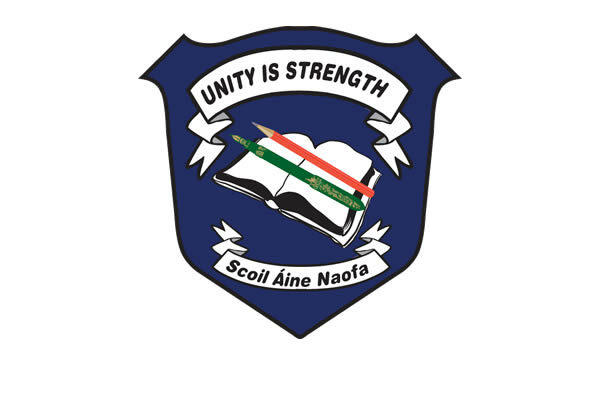 Scoil Áine Naofa was founded in 1980 to cater for the growing population in Esker. The first principal was Mr Michael O'Sullivan. Our school has grown from strength to strength since 1980 and we are looking forward to celebrating our 40th anniversary in 2020. The demographics of our school has changed along with the change in Irish Society over the years. We are very proud of the inter-cultural aspect of our school. At present there are 44 nationalities represented in our school.